Third most popular game on Desura! 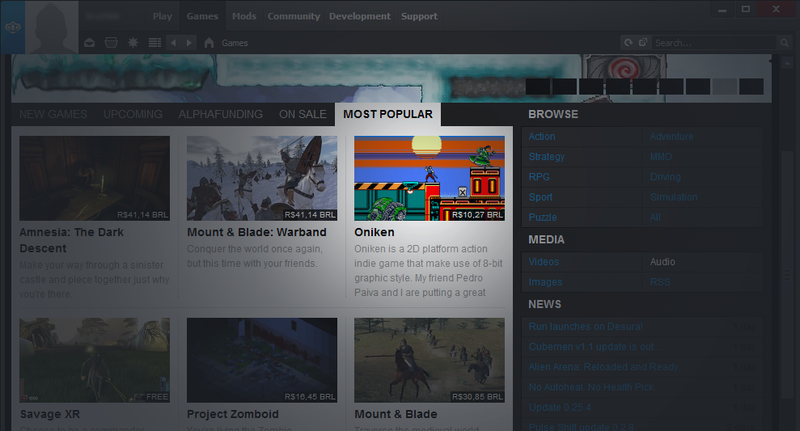 Oniken is live for only some hour now and we are already the third most popular game on Desura! Thank you, guys, for enjoying our game! You are awesome! And don’t forget to get your own Oniken copy!